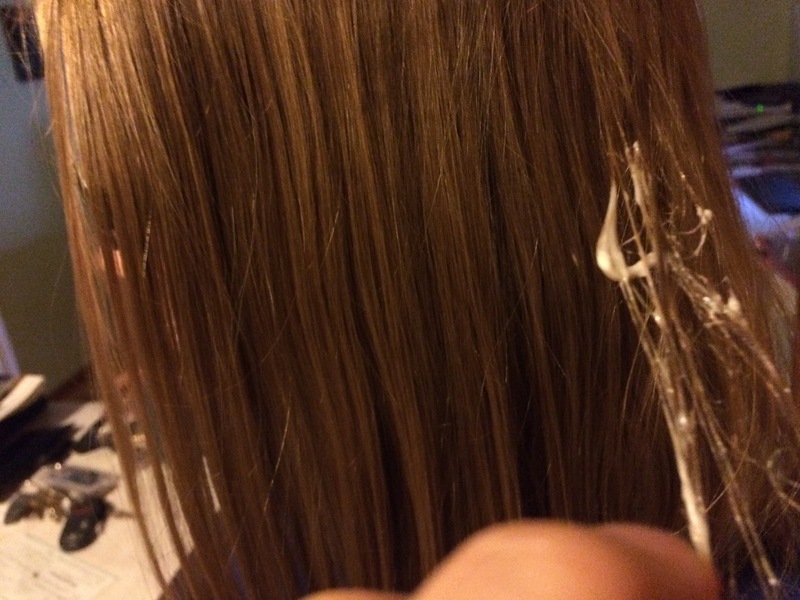 Well, what can I say other than mayonnaise works to get sap out of hair! Thanks http://www.gardeningknowhow.com/ornamental/trees/tgen/how-to-remove-tree-sap.htm. 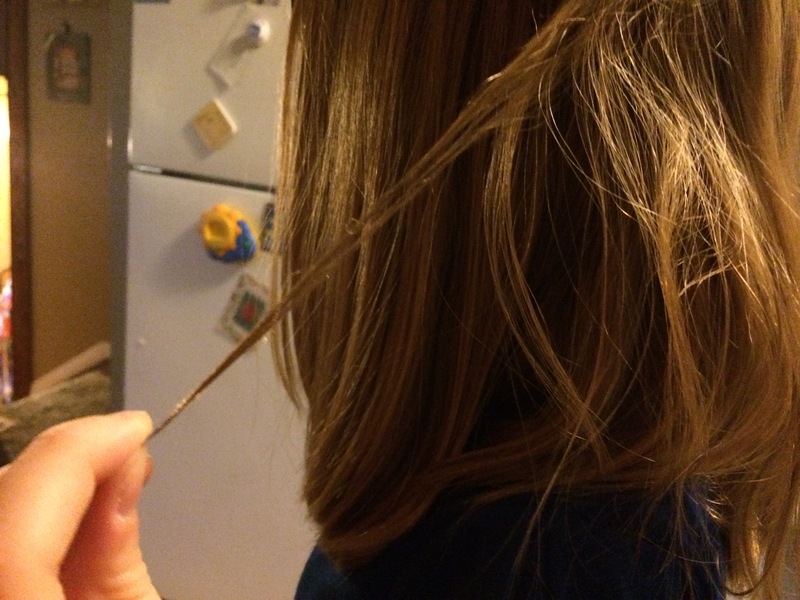 The first tip was to use peanut butter, but my daughter (the one who got tree sap in her hair) is allergic to peanuts. But the post says you can use mayo too. The gardeningknowhow.com says “Allow the mayonnaise to sit for several minutes before rinsing and then comb hair.” I was really amazed how well it worked, and daughter #1, who was very worried that her hair would have sap forever, was very pleased as well. Thanks Gardeningknowhow. 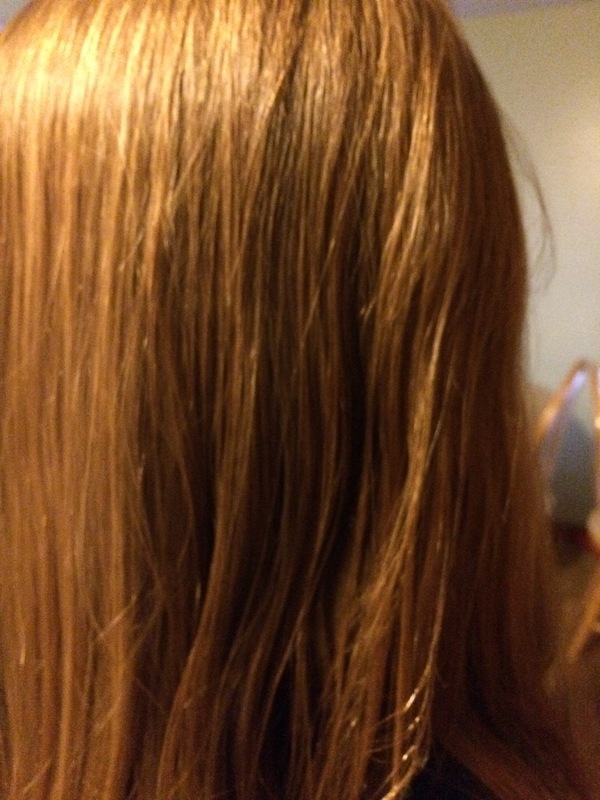 It worked, her hair is sap free! Image | This entry was posted in Good to know, Uncategorized. Bookmark the permalink. I wonder if it works the same for sap on skin or car windows. No Mayo doesn’t work on skin, but olive oil does and I’ll look into car windows.